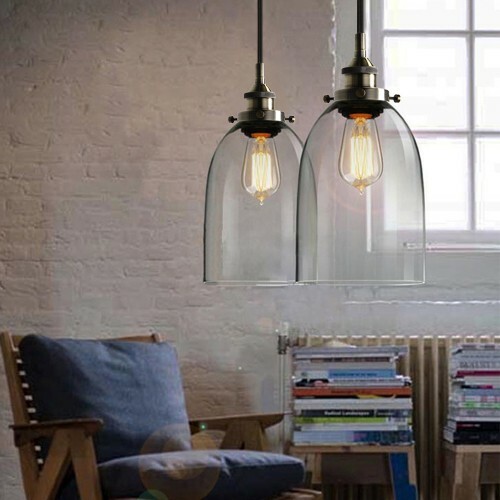 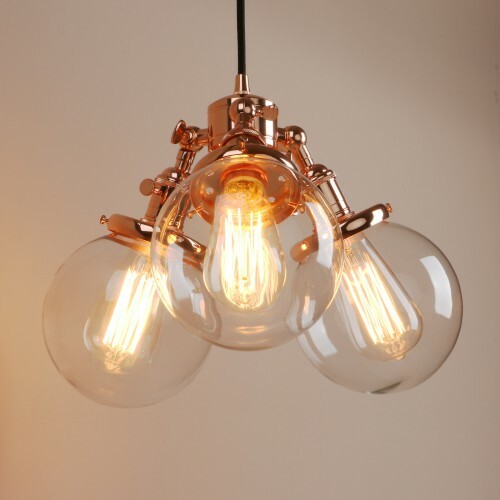 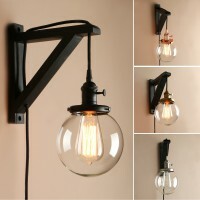 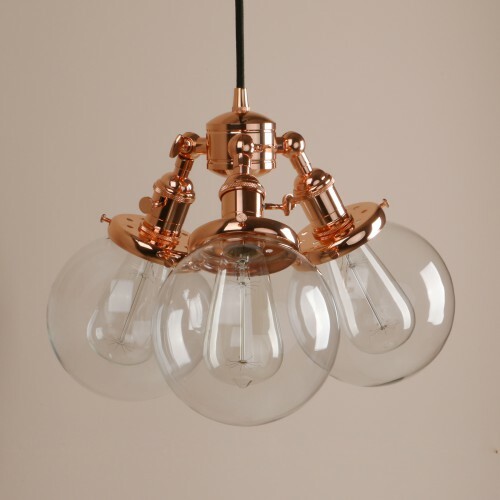 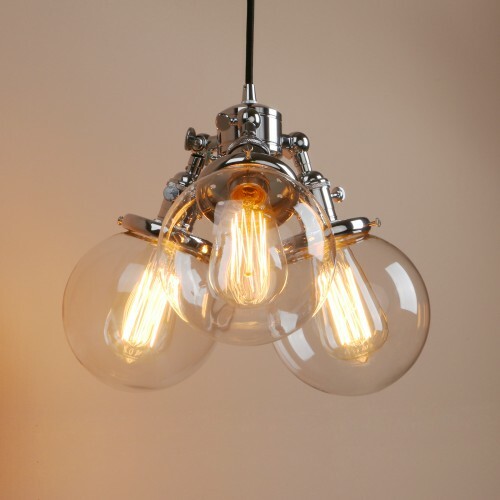 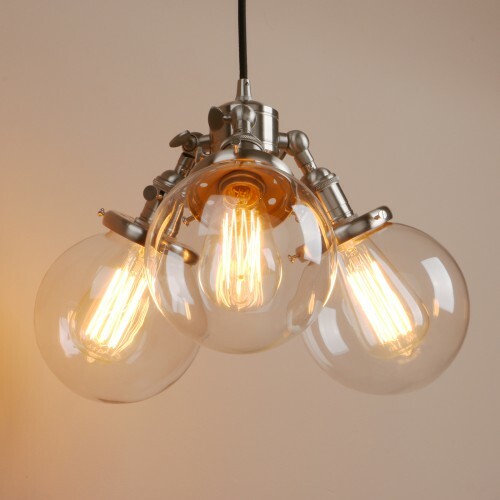 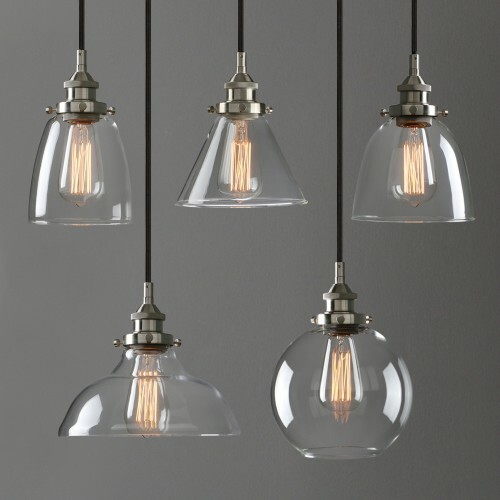 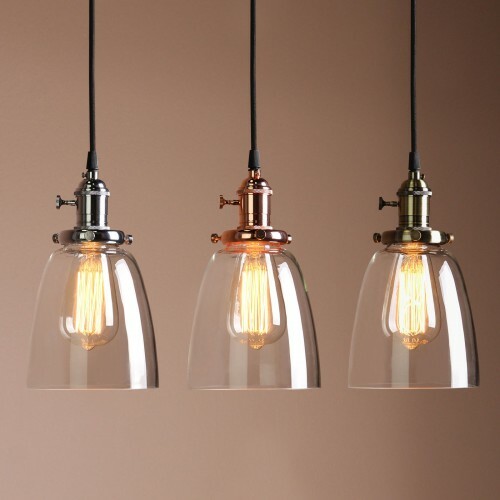 What you are looking at are Cluster 3 Edison Antique Industrial Ceiling Pendant Light with Globe Glass Lampshade. 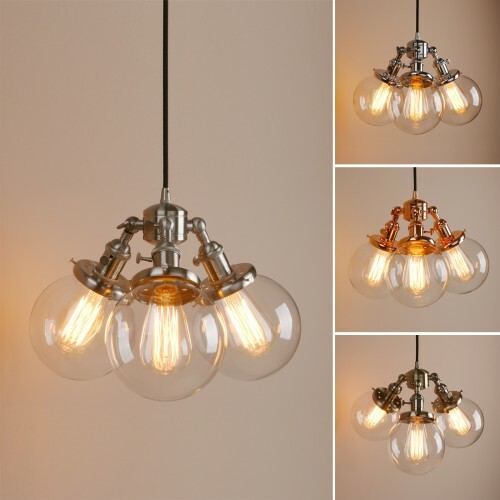 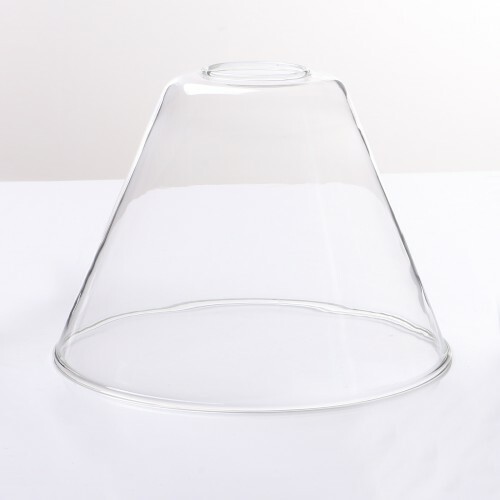 it is an illuminated centerpiece that creates ambient light that will look great anywhere in your home or business and especially looks nice in kitchens, dinning rooms and a steam punk style studio or a retro style house . 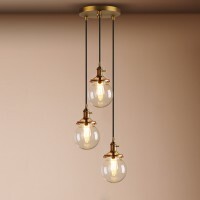 2.Price dosent includes installation expense. 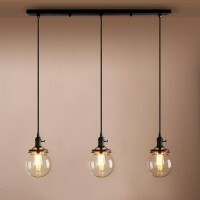 Ceiling Canopy :....... 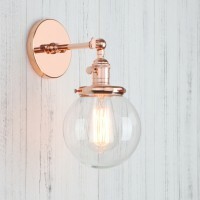 Round ceiling plate(The color is as same as the Lamp holder). 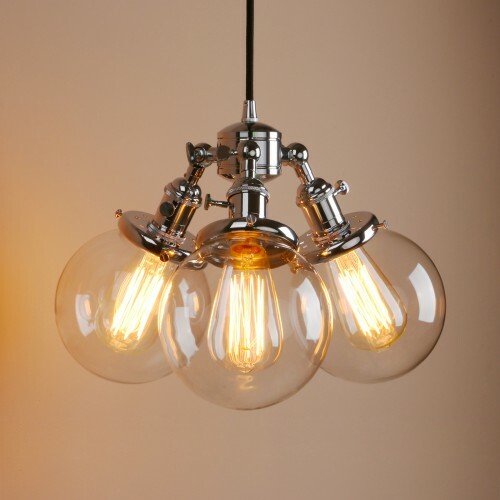 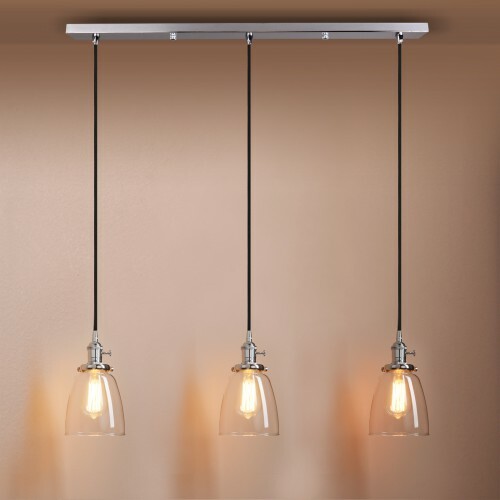 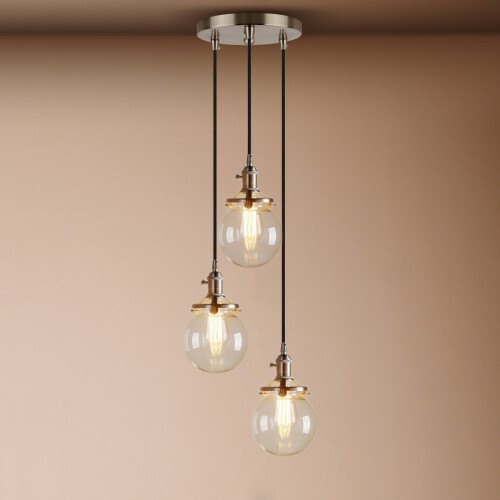 Bulb Wattage : ......... 60 max wattage for use with this fixture.40wattage ones recommend. 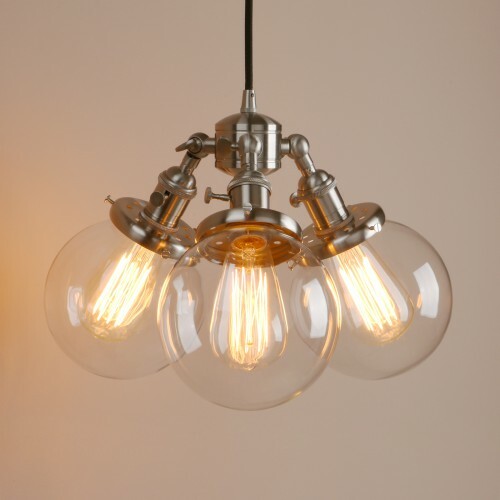 ABOUT PRODUCTSOVERVIEWWhat you are looking at are a hand made consisting of 3 of..
ABOUT PRODUCTSOVERVIEWWhat you are looking at a small size french style 5.9" Diam globe shade sconce..
ABOUT PRODUCTSOVERVIEWWhat you are looking at are Cluster 3 Edison Antique Industrial Flushmount Pen..
ABOUT PRODUCTSOVERVIEWWhat you are looking at is a Retro Industrial Clear Globe Glass Lamp Shade Plu..